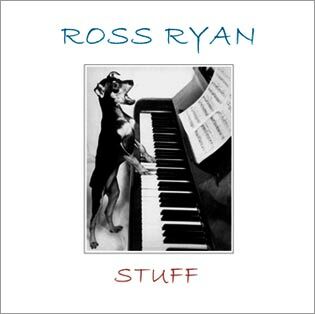 Today Coathanger Productions announced that the forthcoming new Ross Ryan compilation will come bundled with 'Stuff', a free bonus CD of Ryan rarities. Details have yet to be confirmed - although it is understood that 'Stuff' will be exclusively available, for a limited time, only through Coathanger's online merchandising division and not normal retail outlets. Because the album will not have a bar code - a significant hurdle that has hindered the release of the 'Difficult Third Compilation' - Coathanger expects, (outside of having to depend on Ross's input) there to be few delays.